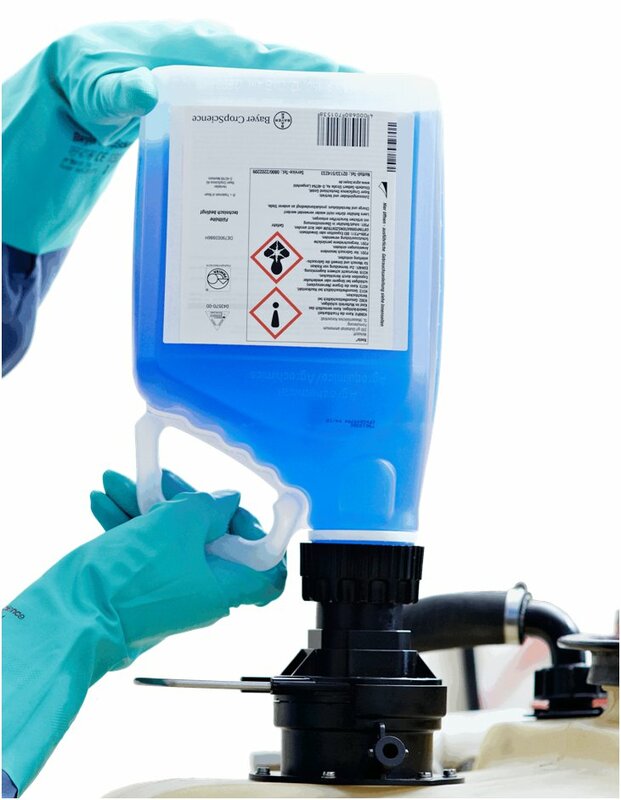 The easyFlow is the first closed, contamination-avoiding and self-cleaning transfer system for liquid plant protection products from sealed or non-sealed small PPP containers enabling the user to do partial or complete dosing. The easyFlow system is designed to fulfill all standards of environmental protection and operational safety today and in the future. Agriculture requires precision. One example: the exact and non-spilling ­dosage of liquid crop protection agents. The new easyFlow system protects the user and the environment from unintentional pollution.